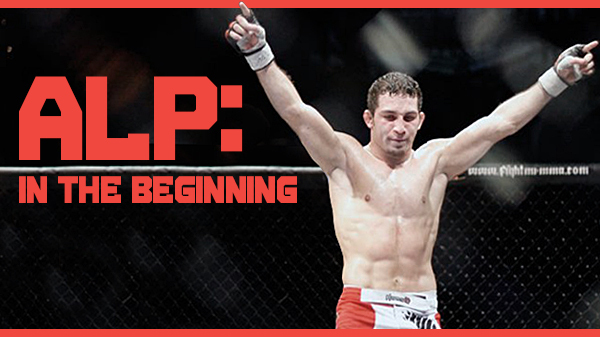 Editor’s Note: This is Part One of a three-part feature on flyweight Alptekin “Alp” Ozkilic. 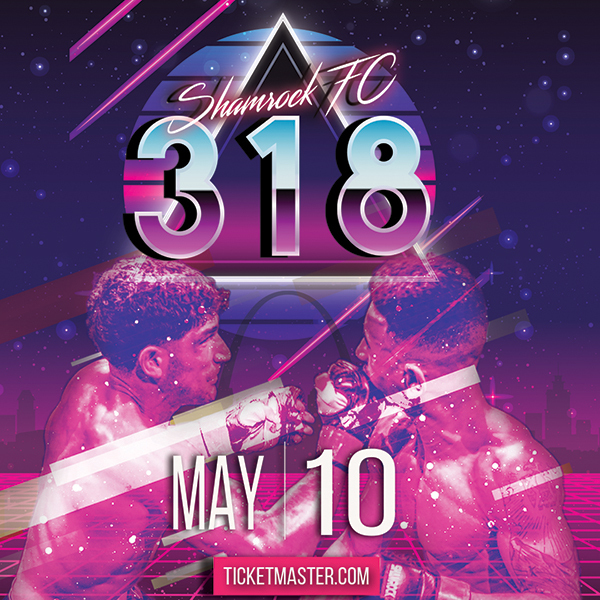 The 27-year-old Ozkilic, out of St. Charles MMA, is schedule to fight Antonio Banuelos Friday night at Legacy FC 20 in Corpus Christi, Texas live on AXS TV. Had things been just a little different, Alptekin “Alp” Ozkilic would be kicking soccer balls instead of other people’s asses. But instead the Turkish-born Alp is 7-1 and considered one of the top flyweight prospects in the world of mixed martial arts. He has seen large amounts of success in a sport that seems a million miles away from growing up in a third-world country. His family was one of the first immigrants to go to Germany after World War II. Mom stayed at home and looked after the kids while his dad worked for BMW in Germany. All of his siblings were born and lived there. They include one brother and two sisters. Alp is the youngest. “I’m a mama’s boy for sure,” Alp said. When he was barely past the toddler stage the family moved back to Turkey. So Alp grew up embracing the culture and that meant its sports too. It was his seventh grade year when he kicked the ball to the side and started to learn Greco-Roman wrestling. ‘Greco’ is a style of wrestling that forbids holds below the waist which is the major difference from freestyle wrestling. This restriction results in an emphasis on throws because a wrestler cannot use trips to take an opponent to the ground, or avoid throws by hooking or grabbing the opponent's leg. Arm drags, bear hugs, and headlocks, which can be found in Freestyle, have even greater prominence. In particular, a throw known as a suplex is a widely-used weapon. And it turned out that Alp was damn good at it. Wrestling in Turkey is a strange dichotomy. On one side, it is the nation’s sport. But on the other, you won’t find much coverage on it in the media compared to days gone by. The Ozkilic family lived a comfortable life but dad raised them all to be humble, to never look down on anyone and make sure you share if someone is in need. Though he did attend a nice private school, Alp was far from spoiled and that upbringing bled through to the mat. While his mother was the ultimate supporter and cheerleader, his father saw sports as a diversion to what really mattered, getting the grades. It got to the point that mother and son figured it was just best to leave dad out in the cold when it came time for Alp to train with the Turkish national team. In high school Alp continued to train and to progress and by the time he was a senior, he won the countries senior national tournament. Had Alp stuck around Turkey he knew where he would have ended up. While in high school Alp and his teammates made a couple of trips to the United States, staying about a month at a time in wrestling hot-bed states like Iowa and others in the Midwest for a month at a time wrestling in duals, tournaments or participating in camps. The American coaches salivated over Alp and begged for him to come join their high school programs but that never made sense. He was simply too young. But Alp stayed in touch with those coaches whose heads he turned back in the U.S.A. and when it came time to go to college, the vast opportunities that awaited him in a new country was a tempting carrot. In Part Two, publishing tomorrow, Alp comes to America.